Oil pulling has been in the news and all over social media recently. 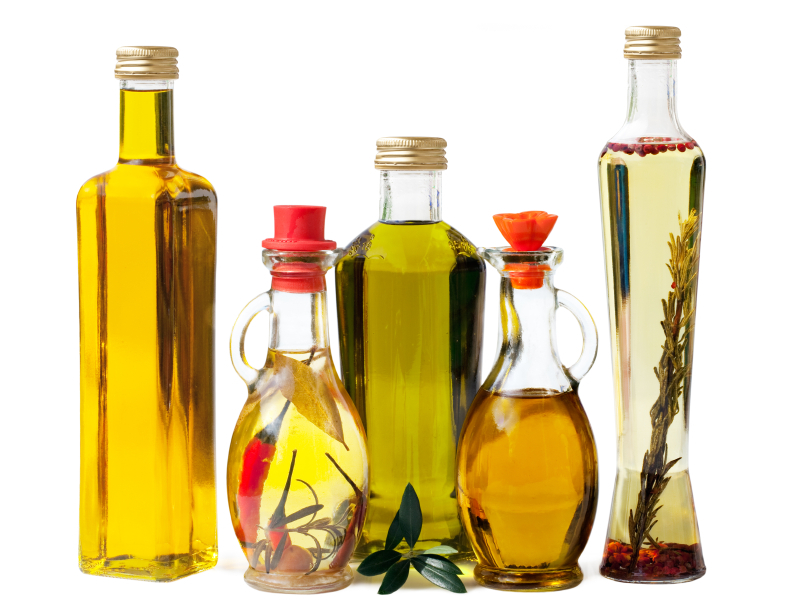 The practice of using vegetable-based oil to potentially improve oral health conditions involves holding oil in your mouth to clean your teeth and gums. But don’t jump on the bandwagon too quickly. The American Dental Association cites a lack of evidence to support claims that this ancient folk remedy has any oral health benefits. As is true with many folk remedies, oil pulling just doesn’t have scientific or peer-reviewed literature to back up its claims. Many of the studies that do exist on oil pulling have clear problems, including a small sample size or lack of blinding. We do know, however, that there are potential adverse affects of this practice, including upset stomach, diarrhea, aspiration of the oil, and even some cases of lipoid pneumonia. So, although this practice might seem like an interesting remedy to try, we recommend sticking to the things that are proven to work — brushing with fluoride toothpaste, flossing, and visiting your dentist for regular check-ups.